Modular synthesis. 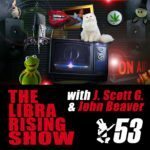 A vast frontier of new and unusual sonic possibilities (as well as a endless drain on your bank account — for those simply trying to keep up with regular advancements in technology). If you’ve ever wanted to experiment with the sound of modular synths but haven’t quite dipped your toes in yet, then we’ve got something that you’ll absolutely LOVE. 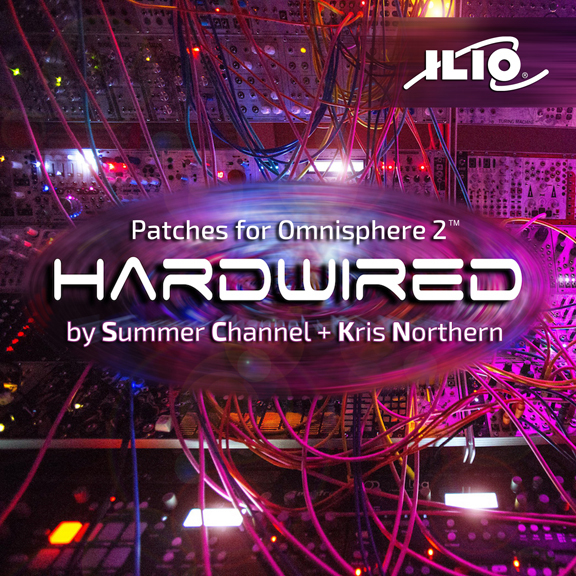 Jesse Scott of Summer Channel and Kris Northern (Magpie Modular) proudly present a new patch library for Omnisphere 2 called “Hardwired.” In it, you’ll find 100 never before heard patches made up of the *best* of both the analog and digital world. Encapsulated within this unique library are foreboding cinematic drones, lush and perpetually evolving, as well as texturally intriguing sound beds, quirky effects, gnashing leads, twisted and utterly *mangled* aural soundscapes, crazy one shot hits, as well as BPM-locked rhythmic effects and arpeggiations. ‘Hardwired’ is a modern producer’s nuclear arsenal of 21st century sounds that will help you construct your next award winning soundtrack, or add dazzle and sophistication to any kind of music you make. If you’ve ever wanted to have access to the kind of elite sonic weaponry that makes your peers (jealously) ask you, “How did you get those &*$%# sounds?” then this library is DEFINITELY for you. Centric to ‘Hardwired’ is over 370 MB of brand new, never released source material derived from some of the most cutting edge modular synth technology available on the market. Every sample was meticulously recorded at 48/24 and processed for maximum sound quality. And much like the source material, many of these Omnisphere patches were programmed using multiple, random timing sources so that you never get the same exact sound twice. This ensures that you’ll always come up with new and unique ideas for your compositions, and that ‘Hardwired’ doesn’t become stale and obsolete over time. 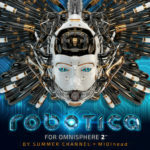 “It’s funny, every time I do one of these Omnisphere 2 libraries, the one I just finished becomes my new personal favorite. This time though, I’m absolutely *floored* at some of the sounds we came up with. I don’t think I can ever go back to NOT using modular synthesis for the basis of all my sound design. I can see what the magical allure is.” says Jesse Scott. 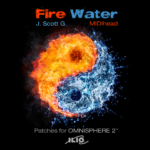 ‘Hardwired’ loads quickly and easily into Omnisphere 2.1 or higher. Each sound is optimized for use with your modulation wheel for real time control on stage or in the studio. 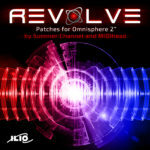 Hardwired is an Omnisphere 2 patch library like no other you’ve ever heard. If you’re sick of getting lost amongst the noise, and instead you’d like to BE THE NOISE, then download this inspiring new set of sounds now from your favorite music retailer or online from ILIO. Jesse Scott / Summer Channel is a producer and composer who has released countless original albums and singles, and has written original music with Adam Lambert, Saffron of Republica and many others. 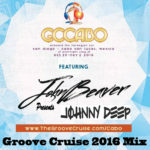 He’s also remixed artists such as Madonna, Seal, David Bowie, Paul Oakenfold, Curve, Johnny Cash, and Frank Sinatra (just to name a few). 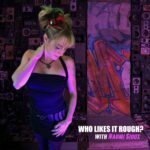 He’s written music that has appeared in major motion pictures such as Bad Boys II, Tomb Raider, and The Art Of War; television shows like CSI and Buffy the Vampire Slayer; and numerous video games. He’s also an accomplished music teacher on lynda.com.